Markets regulator Sebi Friday barred Bhoruka Aluminium Ltd and its four senior officials from securities market for five years in a matter related to alleged manipulation in issuance of global depository receipts (GDR). 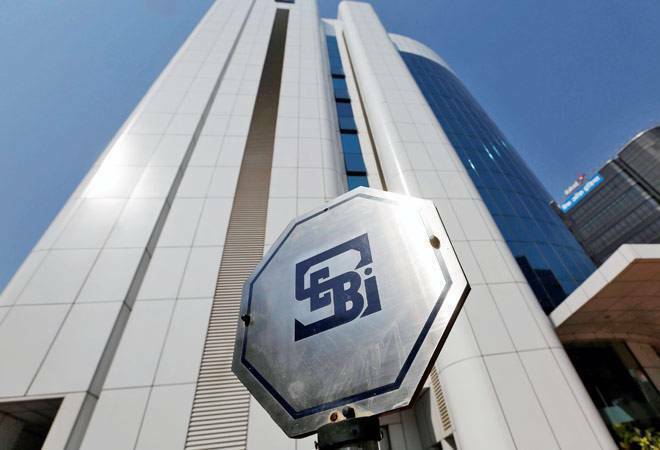 Pandurang Setty, Rajkumar Aggarwal and Rajat Aggarwal were directors, while Ajay Kumar Dalmia was chief financial officer of the firm at the time of violation, according to Sebi's order. The regulator conducted a probe regarding the firm's allotment of 1.21 million GDR amounting to USD 10.38 million on the Luxembourg Stock Exchange in December 2010. During the probe, Sebi observed that the entire 1.21 million GDR was subscribed by only one entity, Vintage FZE (now known as Alta Vista International FZE). The subscription amount for GDR was paid by Vintage after obtaining loan from European American Investment Bank (EURAM). However, the loan paid by Vintage was secured by pledge agreement between Bhoruka and EURAM Bank, the regulator said. Bhoruka had facilitated subscription of its own GDR issue by entering into an arrangement where subscriber (Vintage) obtained loan from the Euram Bank for subscribing the GDR which ultimately was pledged by the Bhoruka, the regulator said. Besides, the company made misleading announcements that the GDR was successful whereas there was only one subscriber, Sebi said. Regarding the directors, the regulator said they were the board members and gave approval to the fraudulent arrangement of Bhoruka facilitating the subscription of its own GDR while Dalmia had signed pledge agreement on the behalf of the company, the regulator said. By facilitating the fraudulent arrangement, the entities violated PFUTP (Prohibition of Fraudulent and Unfair Trade Practices) regulations, Securities and Exchange Board of India (Sebi) said. Accordingly, the regulator banned the firm and four officials for five years and directed that the existing holding of securities entities, including the units of mutual funds, shall remain frozen during the period of restrain.